New Name, Same Great Firm! 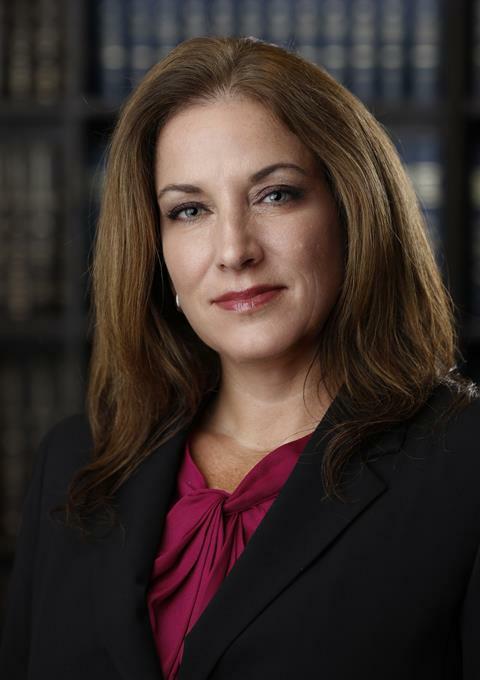 We are proud to announce Deborah Mitchell has become a partner of the firm. Deborah started with the firm in 2012 and will continue to distinguish herself as a lawyer, mentor and member of her community. Deborah’s primary practice areas are commercial litigation, intellectual property, civil rights, and insurance defense. Deborah has experience in a number of related practice areas, which allows her to serve her clients’ individual needs. Article: Is Privacy Obsolete in Modern Litigation? Partner, Bart Valdes, Esq., explains what type of electronic data is collected and stored from the things we do everyday. "Within the past decade, the introduction and widespread adoption of social media use by individuals and corporations, as well as the use of tablets, smartphones, cloud storage, and other new technologies, has dramatically expanded the number and types of available sources of electronically stored information (“ESI”). " 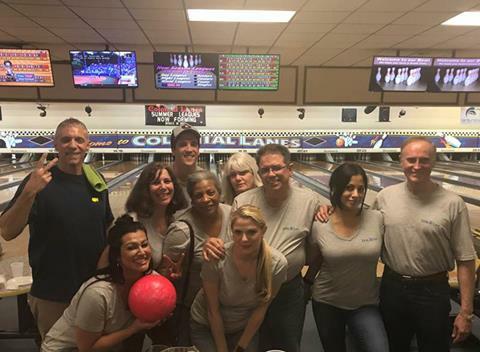 Several of the Firm’s partners and employees participated in the 2017 Bowl-A-Thon supporting Junior Achievement of Central Florida. DSK Law was able to raise $1,700 in donations for this amazing cause. Junior Achievement is the world’s largest organization dedicated to educating students about workforce readiness, entrepreneurship and financial literacy through experiential, hands-on programs. We Want To Hear From You: What is your biggest employer concern? 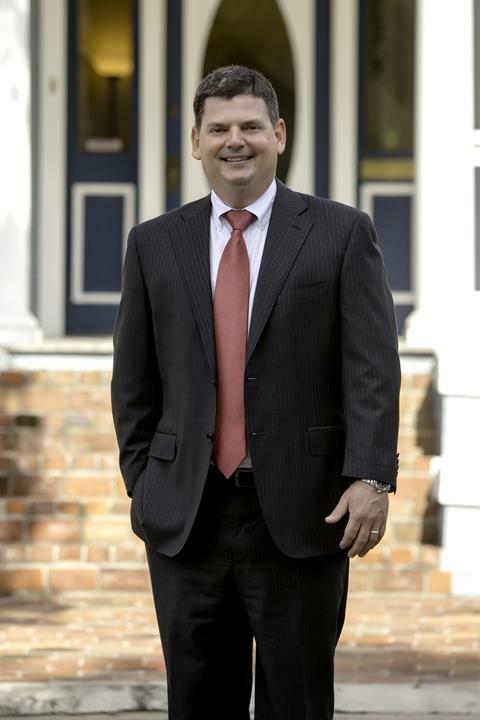 de Beaubien, Simmons, Knight, Mantzaris & Neal, LLP. You are receiving this email because you are a client of the Firm. To unsubscribe click the button below.